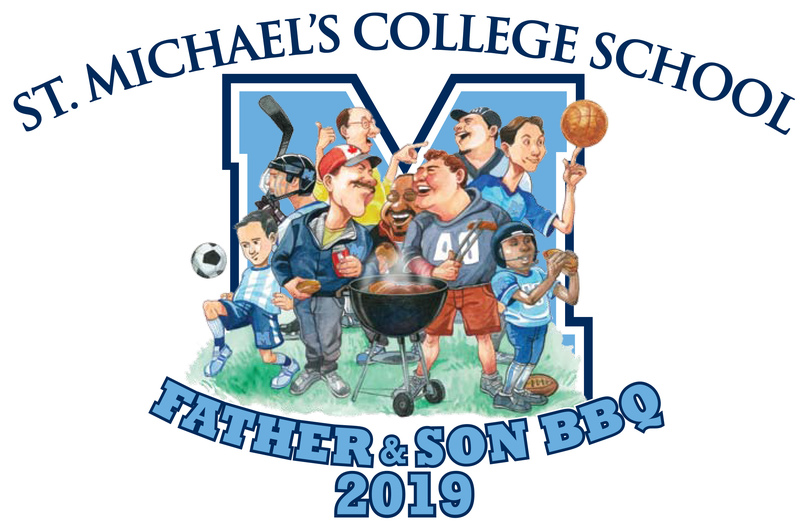 The St. Michael's College School Parents' Association is excited to host its annual Father & Son BBQ on Saturday, May 4, 2019. An afternoon long barbeque will be available during the event. Registration & BBQ - 12:00 p.m.
Father-Son activities - 1 p.m. - 3 p.m.
Group photo - 2 p.m. The first 200 registrants will be entered into a draw to win a pair of Toronto Blue Jays tickets for the 2019 season. Please click here to volunteer during the day. Come spend the day with your son as we celebrate the spirit of community and St. Michael's. NOTE - When registering, please include your son's grade and the activities you are interested in participating in.